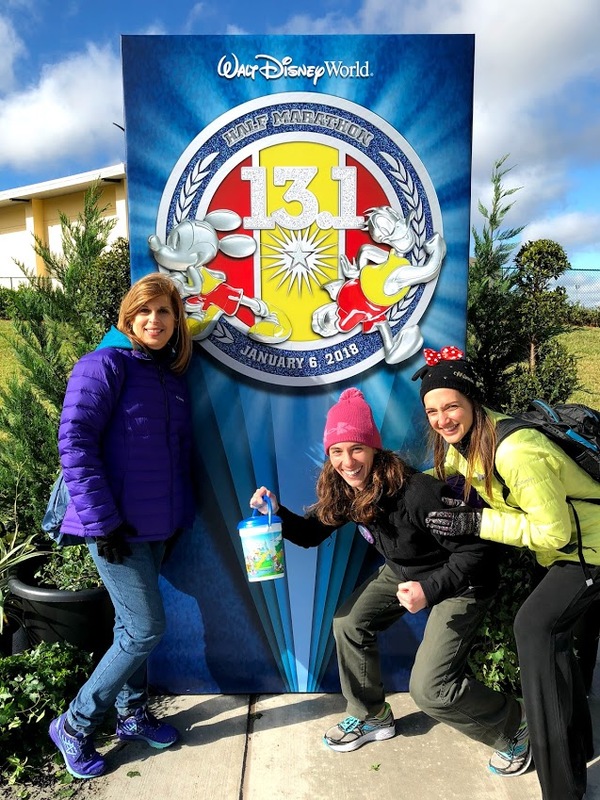 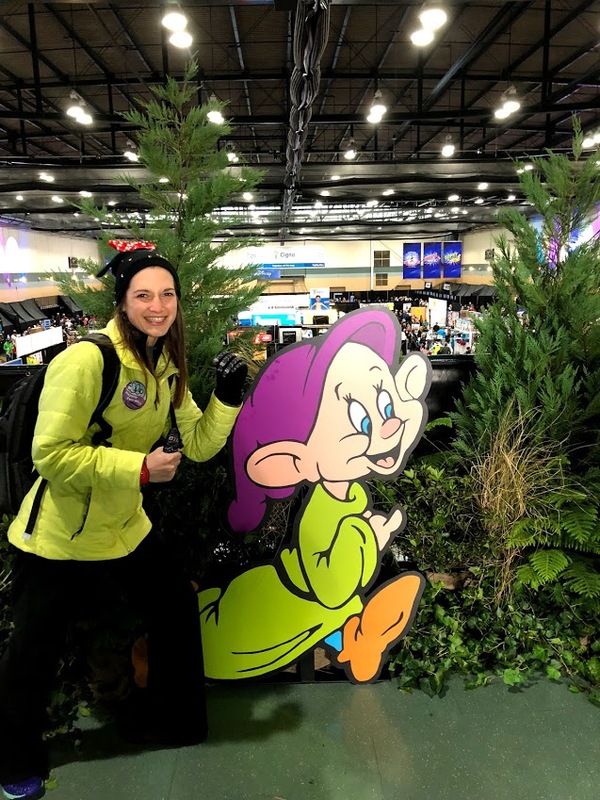 It's hard to believe that two weeks ago I was well on my way to completing the 2018 RunDisney Dopey Challenge! 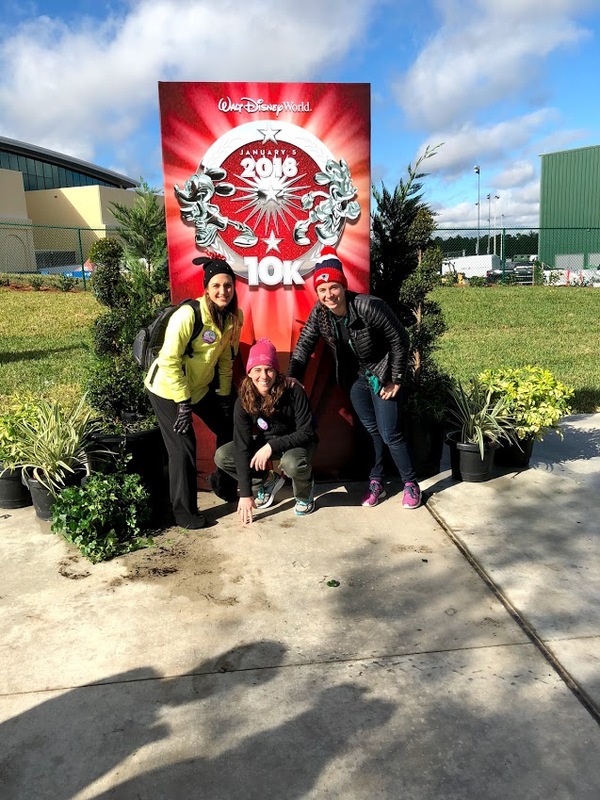 While I'll have recaps for the whole week that I was in Walt Disney World running the Dopey Challenge, but for now, here are some highlights! 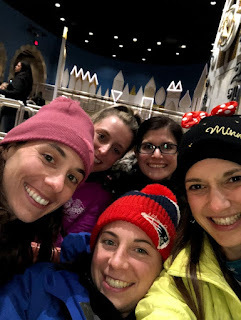 Small World Selfies...it's a thing! 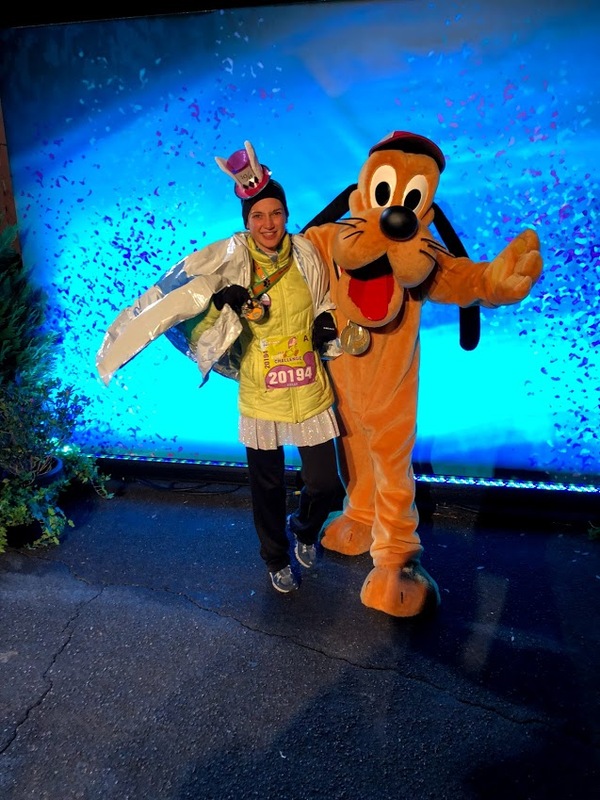 What was your favorite part of Marathon Weekend? What an exciting weekend you had! 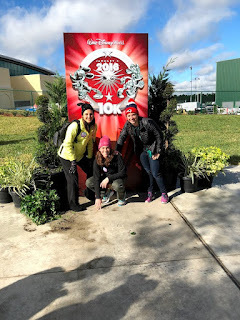 Congrats all around!